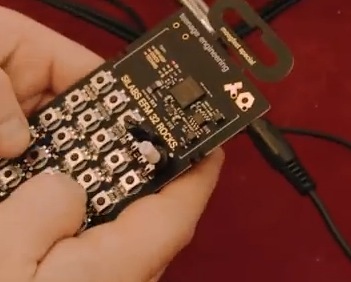 this is the prototype of the upcoming PO12 Drummachine, that will cost about $50 – looks like there’s filters,16 effects, recording all of them – and in opposite to the OP1 this one will be cheap, really affordable (as they say) – atm it looks like a pocket calculator and accepts steps programming. 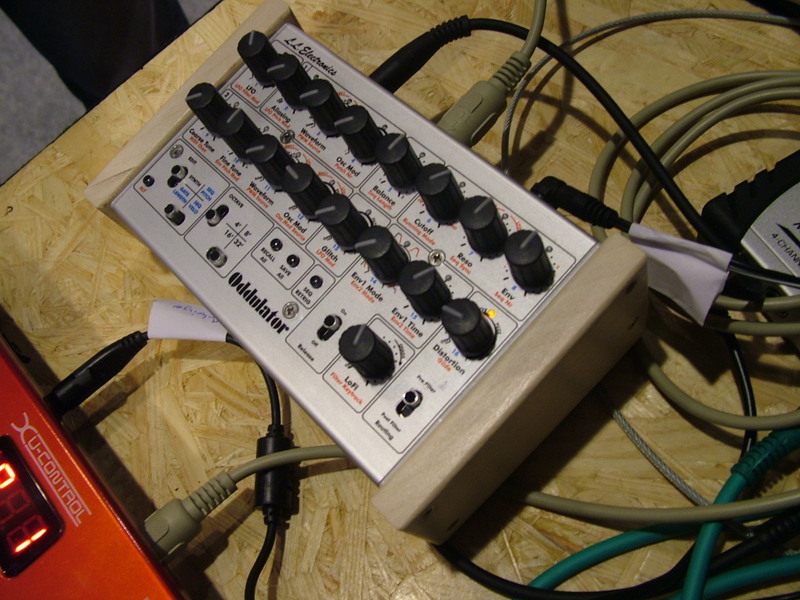 – coming in 2015 – so try to keep your money ready then after buying a modulus 002 or so..
und im Forum wird auch über die kleine 50 Dollar Drummachine gesprochen – die in 2015 kommen wird, 16 Effekte und Step-Programmierung ist schon klar und ein Gehäuse kommt natürlich auch noch drumherum. Wenn Google AdSense unpassende Werbung auf die Site bringt..
Apple – Logic Pro X – new DAW – no update option for previous Users – catches up to the others..